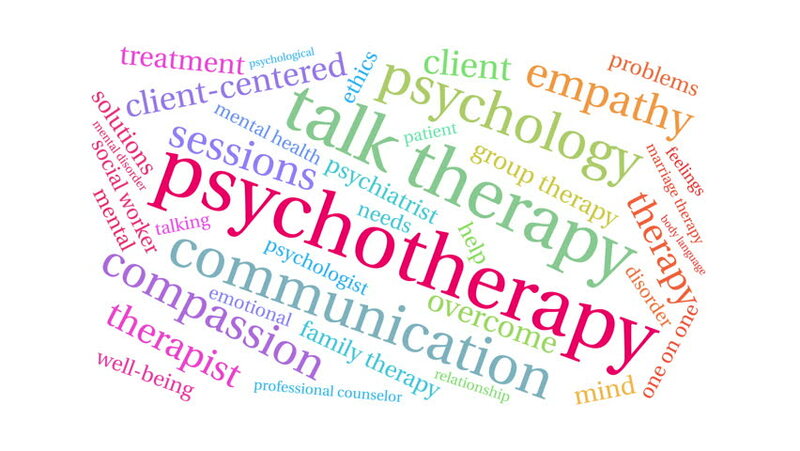 Psychotherapy word cloud on a white background. 4k00:10Narcissistic Abuse word cloud on a white background. 4k00:10Black Lives Matter word cloud on a white background. 4k00:10Emotional Moocher word cloud on a white background. 4k00:10Substance word cloud on a white background. 4k00:10Fight Like a Girl word cloud on a white background. 4k00:10Inflammation word cloud on a white background. 4k00:10Executive Function ADHD word cloud on a white background.